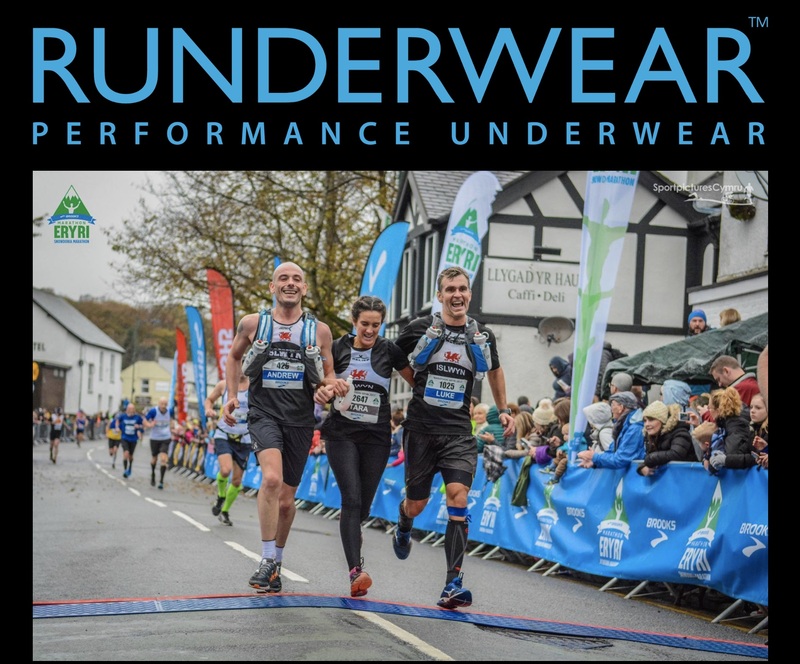 Snowdonia Marathon Eryri are pleased to announce their latest partnership with British performance brand Runderwear. Runderwear is a business built on passion. Co-Founders Jamie and Rich met at university and shared a passion for running. Whilst training for a marathon, they realised no one made performance underwear to help them stay chafe-free and comfortable. 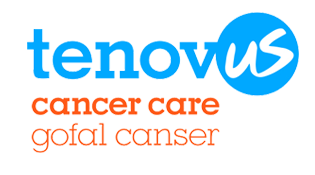 The deal will see Runderwear provide prizes for the event, be present at the race weekend and also donate 10% of all sales generated through the race back to local projects.